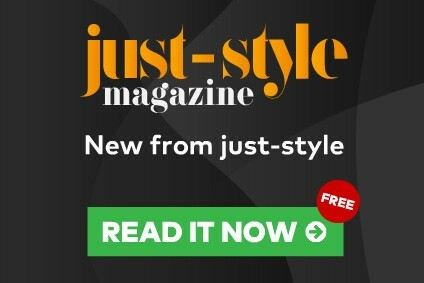 The challenges of achieving better garment fit quality and consistency - and the ways in which well-controlled product development can help tackle the problem - is the focus of a new webinar organised by just-style and Lectra. The issue of 'Achieving the perfect fit' is especially important for brands and retailers hoping to expand their businesses to take advantage of opportunities in new global markets. Companies looking to grow this way must adapt and diversify their offers - expanding either by category, geography, or by product line. In all cases, fit is the key to maintaining an established consumer base and winning new customers. However, while fit is critically important, it is also hard to control. Smart technology has an important role to play by combining advanced flat pattern-making solutions with built-in grading and interactive 3D prototyping in one digital process. 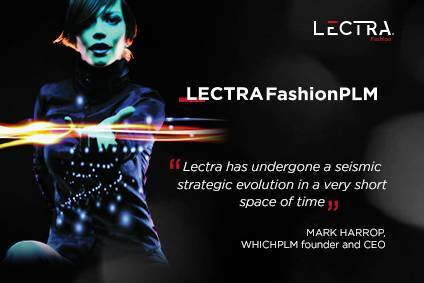 The webinar on 'Achieving the perfect fit' is hosted by Lectra's marketing manager Jenni Murphy and solutions expert Mark Powell, and includes customer case studies.